If you’re in the childcare industry, there’s no doubt that you’re already more than aware of just how important it is to ensure that your centre is rated highly by the Australian Children’s Education & Care Quality Authority (ACECQA). A positive rating from the ACECQA helps to confirm in the eyes of parents that a centre is doing all it can to provide its children with maximum social, educational and personal value and support. When it comes to achieving the ACECQA exceeding rating for childcare centres, the OWNA app is an invaluable tool. 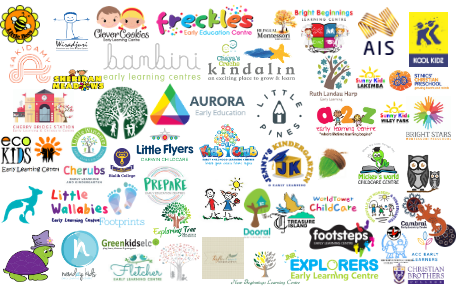 Many childcare centres across Australia, from large, well-established firms to small homecare businesses, have chosen us as their app provider and achieved exceptional, ongoing results in minimal time. Here at OWNA, we’re proud to to produce top-quality solutions to some of the most fundamental challenges faced by childcare centres staff, management and parents on a day to day basis. 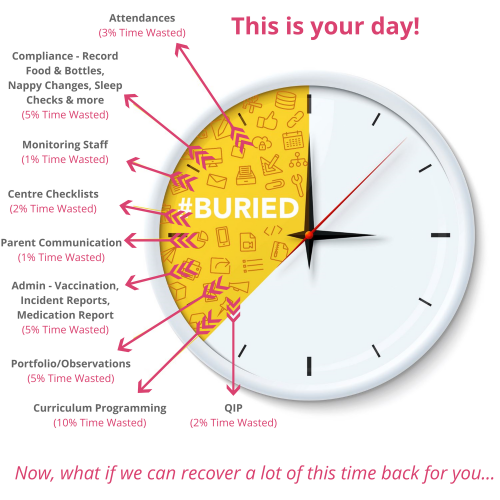 For centre management, our app completely revolutionises the process of keeping on top of staff attendance and business operations, as well as making it easier than ever for centres to ensure that they’re adhering to all of the many and varied statutory requirements and regulations such as record keeping and data back-up and storage. Staff at your centre will also appreciate the many ways in which the new app will make their lives easier, and help them to do their jobs with maximum efficiency and minimum hassle. With the help of the software, they’ll be able to swiftly and easily make important notes, track children statistics and plan activities. But it isn’t just the centre that will benefit: parents too can load the app onto their smartphones and tablets in order to enjoy improved communication with the centre. 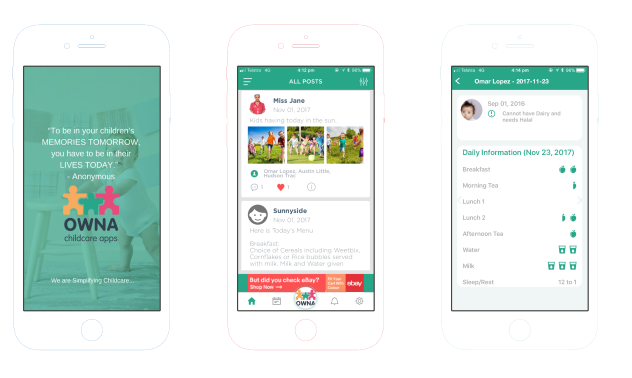 As well as being able to quickly and easily contact staff, leave feedback and check the event calendar, parents will also be able to rest assured that they’ll never again have to worry about forgetting to check their child’s information sheet when they pick them up – as they’ll simply be able to load up all relevant date (such as feeding and sleeping times) on their device when they get home. 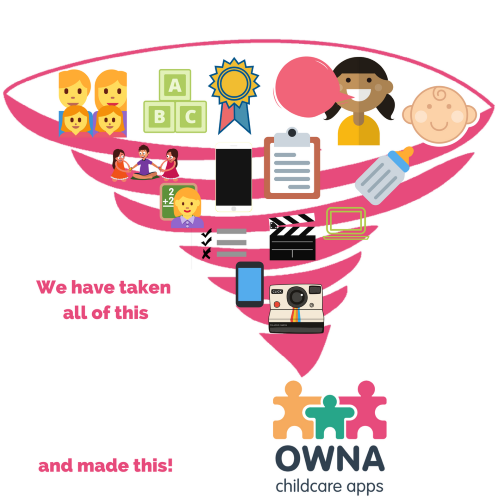 There are various different apps available on the market which are designed to help with the successful running of a highly rated childcare centre, but the OWNA approach is centred around a thorough understanding of the fact that each and every centre is slightly different, and faces slightly different challenges each day. As a result, our team work closely with each of our clients in order to gain a comprehensive understanding of their particular needs and preferences, before adapting and customising their app in order to tailor it to their specific requirements. 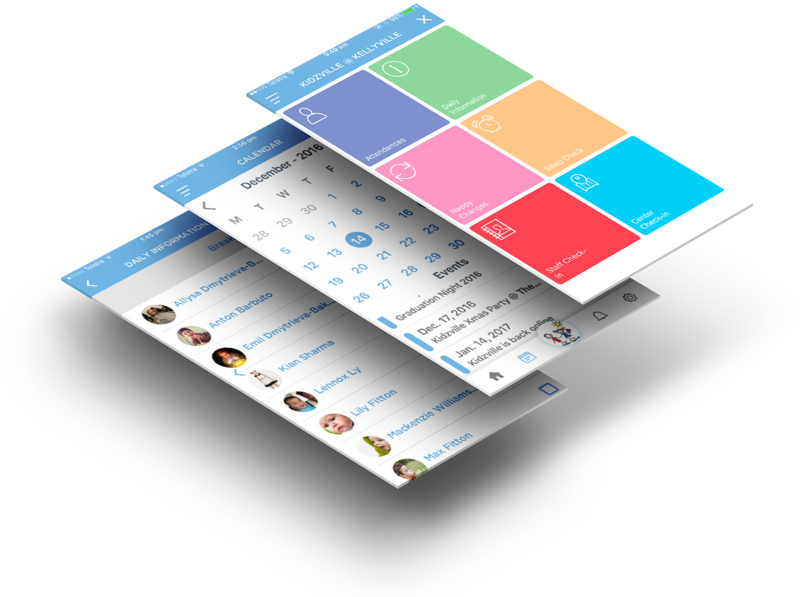 Contact a member of the friendly and professional team today if you’re interested in learning more information about our services, and we could have your new, bespoke day-care app up and running on your devices within 48 hours!